Children deserve to have the skillset to be able to thrive in learning and life. 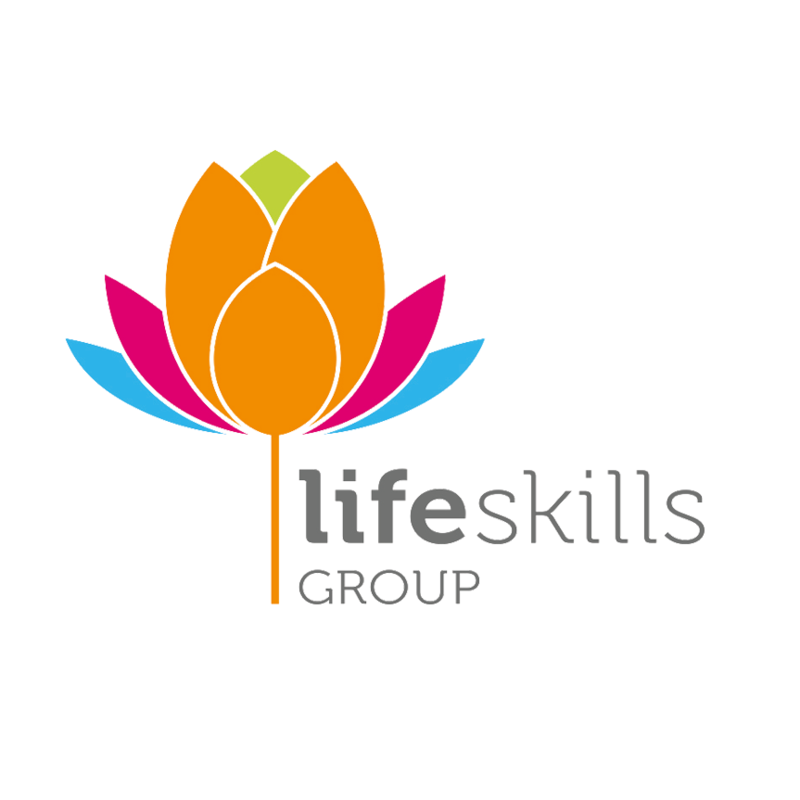 Life Skills Group programs empower students to build awareness of their social, emotional and physical health and wellbeing, equipping them with skills to take an active role in shaping a positive and shared future. Students build awareness of their physical, social and emotional health and wellbeing. 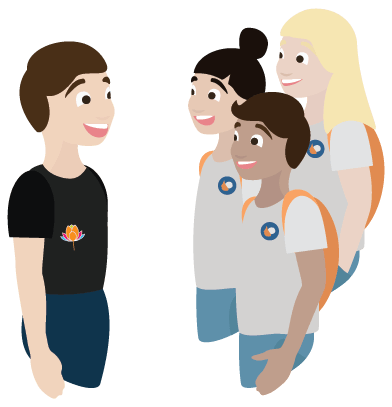 They are equipped with the skills to deal with the upcoming challenges of adolescence and adulthood. Students learn and apply positive physical fitness skills through a range of visual and auditory stimuli and movement exercises. The program develops fundamental movement skills. In a series of interactive, progressive lessons, students develop their self-awareness and increase impulse control, focus and empathy. Mindfulness in Action utilises scientifically proven mindfulness techniques, effective pedagogical practices, and cross-sectional research in cognitive-affective neuroscience to teach students to pay attention to their experiences in a non-reactive way. Students develop tools to understand and manage their emotions and also their physical and social changes through various stages of life. The program also encourages students to be aware of the safety, health and wellbeing of both themselves and others.